WHAT IS AGELESS ELEMENTS? 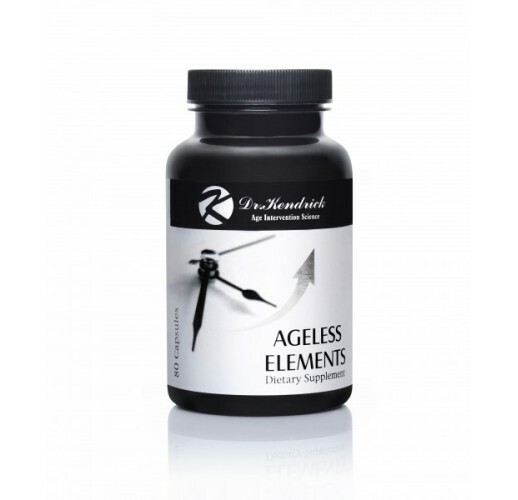 Ageless elements , formulated by U.S. Anti-Aging physician Dr.Kendrick , is a natural anti-aging supplement that can reduce the effects of aging. 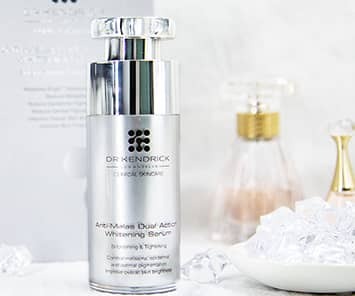 After years of practice in age management medicine and looking for alternative to HGH injection, Dr Kendrick had discovered a specific combination of natural amino acids, when formulated in a unique ratio, can assist his patients in regaining their youthful feelings without any side effects and painful injection. Ageless elements is a potent HGH releaser that naturally supports your pituitary gland to restore HGH to more youthful levels. Restore your youthful feeling and combat aging as simply as taking a daily vitamin. WHY DO WE FEEL OLD? After the age of 25, it is a well known scientific fact that our natural production of Human Growth Hormone (HGH) will start to decline as we age. By the age of 60 most people will have approximately 80% less human growth hormone in their system than when they were 20’s. Anti aging physicians have discovered that many patients with reduction of HGH can experience the following symptoms: 1)Increased body fat 2) Reduce muscle mass, 3) Lack of energy 4) Decrease in exercise tolerance 5)Lack of Libido 6) Poor memory and concentration 6)Poor sleep quality 7) Depression 8) Skin laxity and Wrinkle formation . Aging also decrease our body ability to repair and regenerate new cells, which can lead to poor wound healing, decrease immunity, hair loss, brittle nails and so forth. Unfortunately, until recently, the only way to combat decreasing HGH levels in your body was by getting doctor-prescribed injections of synthetic HGH (also known as somatropin). Hollywood stars such as Sylvester Stallone and Suzanne Summer are well known for spending thousands of dollars in HGH injection. WHAT ARE SOME OF THE BENEFITS WHEN HGH IS RESTORE TO A YOUTHFUL LEVEL? WHO SHOULD BE TAKING AGELESS ELEMENTS? Men and women from age of 25 to 80 years old who needs improvement on the above symptoms. Although results vary individually, most of the people start to experience better sounder sleep, improved Stamina, Optimistic Attitude , improve concentration in the first month, and the rest of the symptoms gradually improve throughout the next few months. For optimal effectiveness ,take as directed for six consecutive months. Rejuvenation is still a process. Benefits should resume with continued improvements.